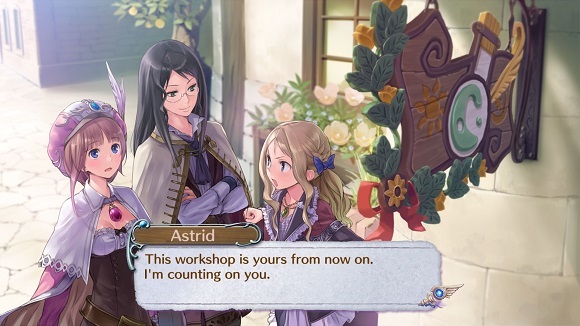 First release in the Arland series. 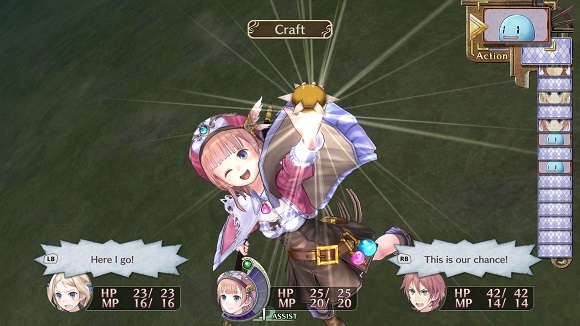 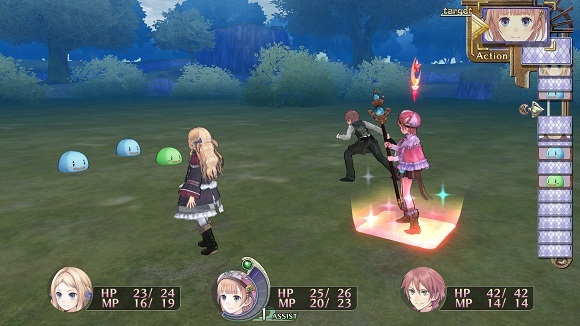 The main character Rorona must save her Atelier from being closed by the Kingdom. 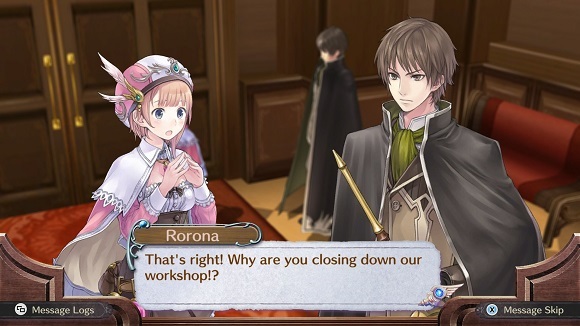 Using Synthesis, Exploration, and Battle, gain recognition for the Atelier and save it from being closed. 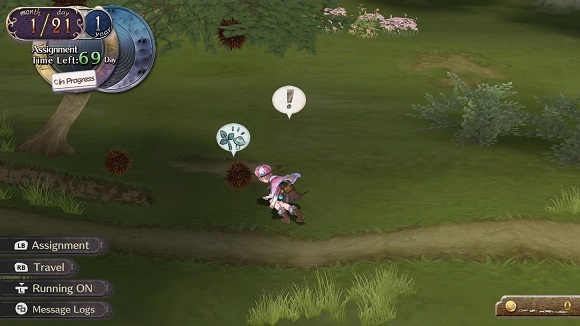 See a variety of endings by obtaining a certain level of recognition in a set time period and by fulfilling certain conditions.